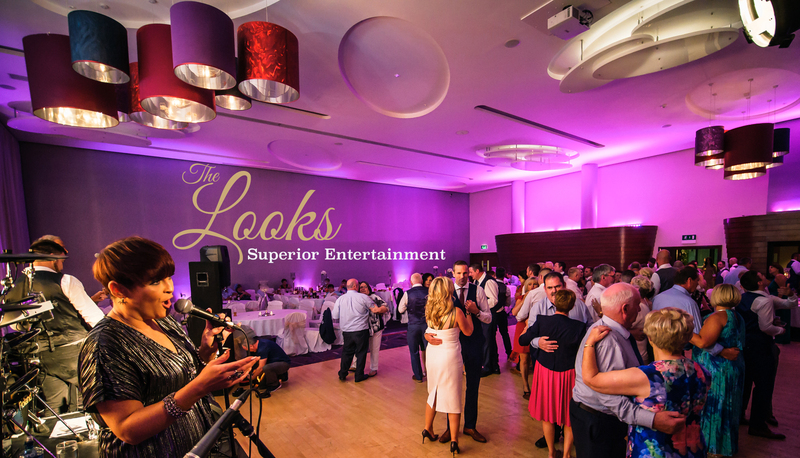 Your entertainment is our speciality!! 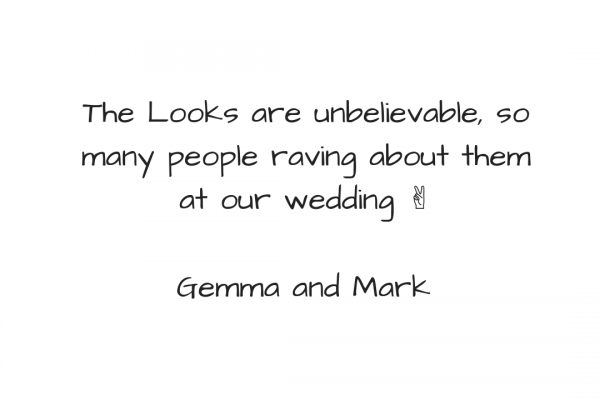 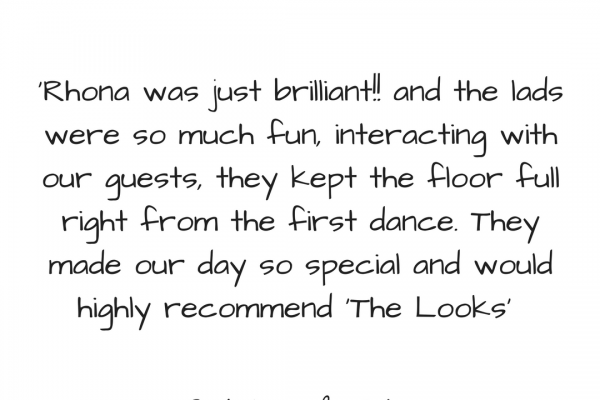 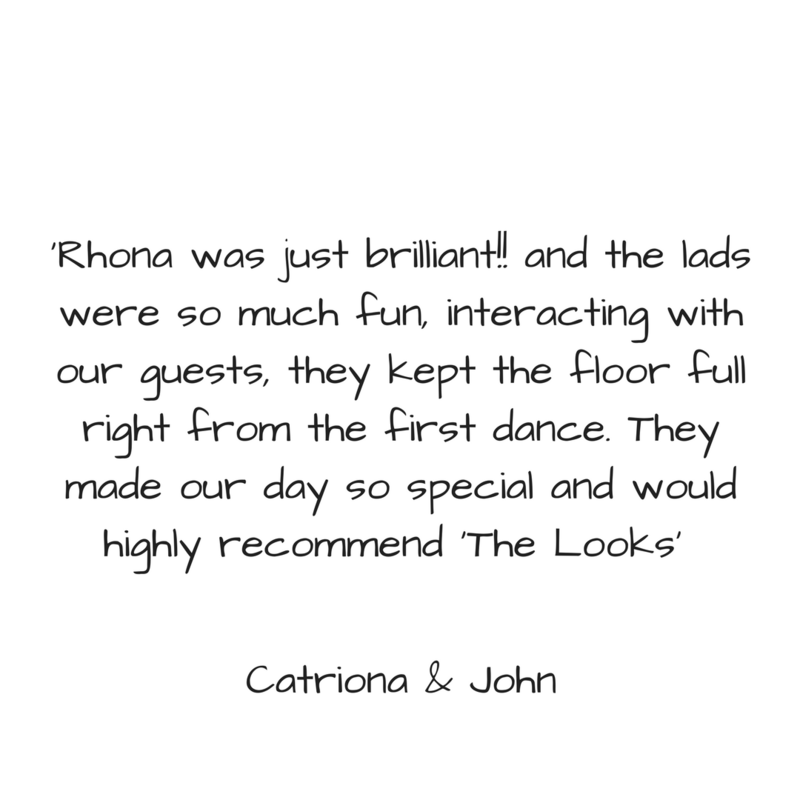 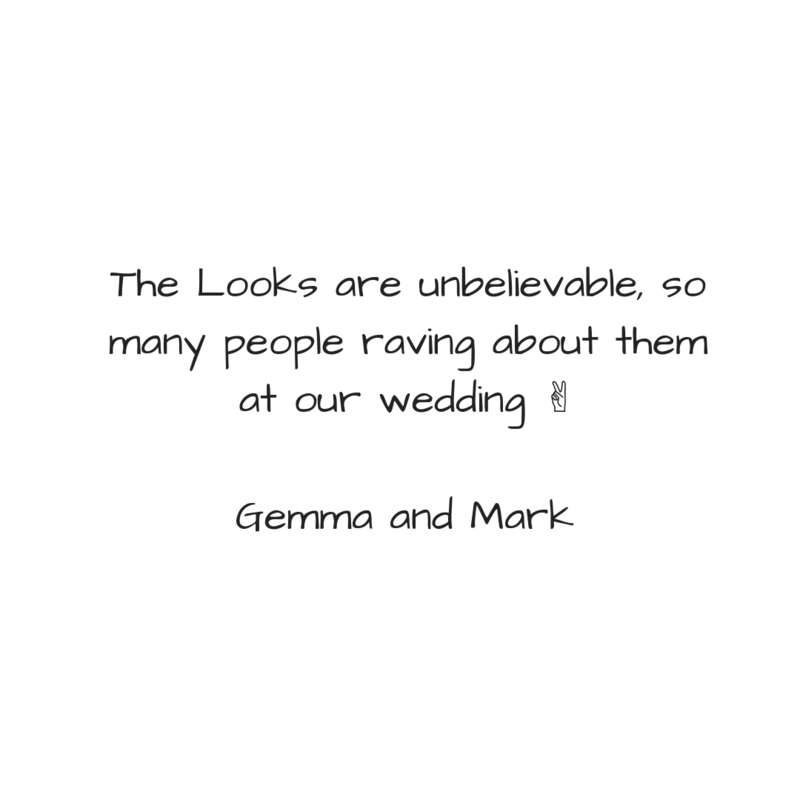 so many people raving about them at our wedding"
My feet are still sore from dancing all night!!" 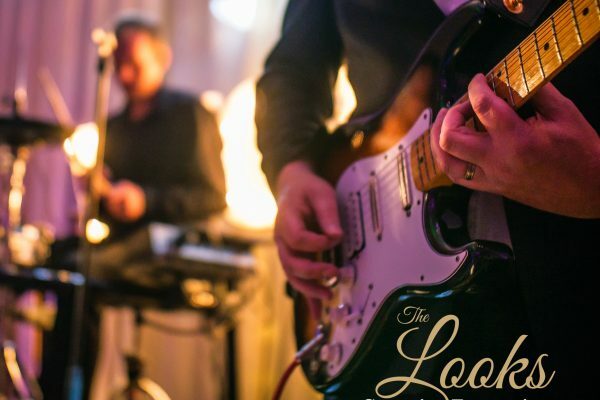 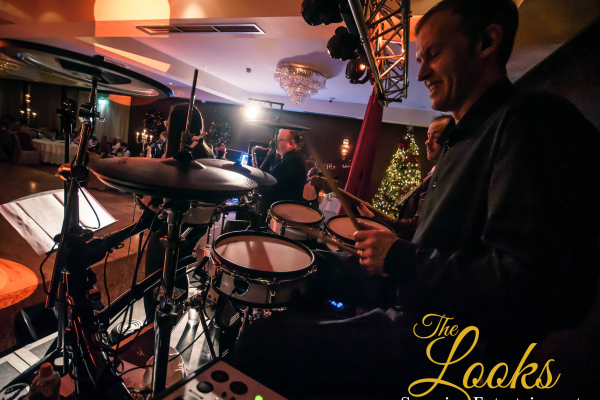 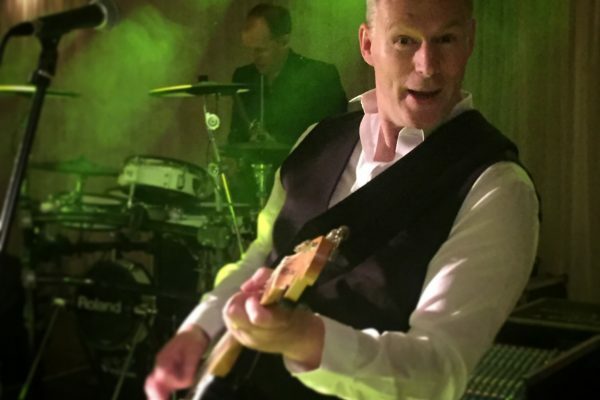 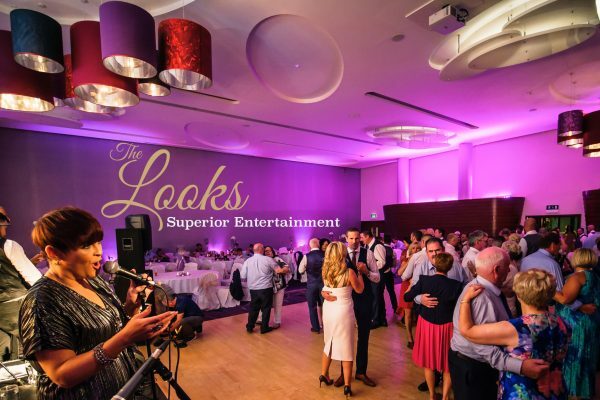 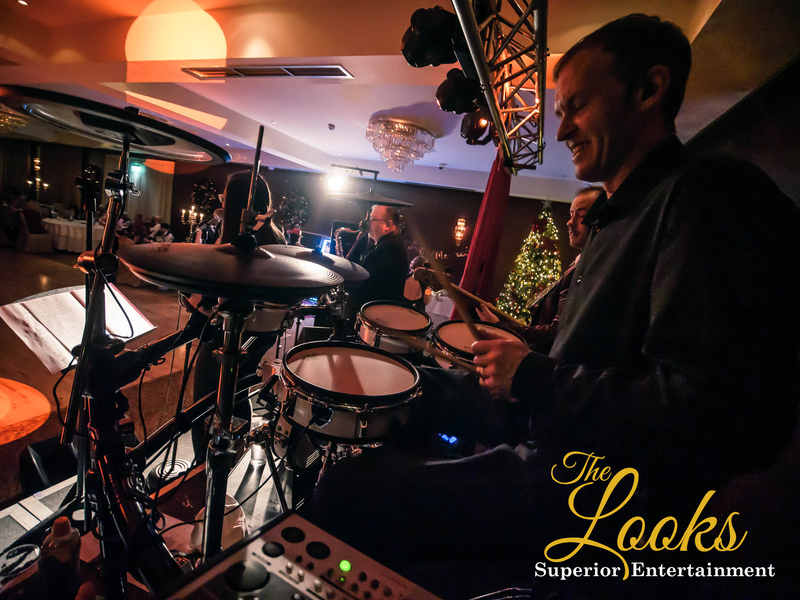 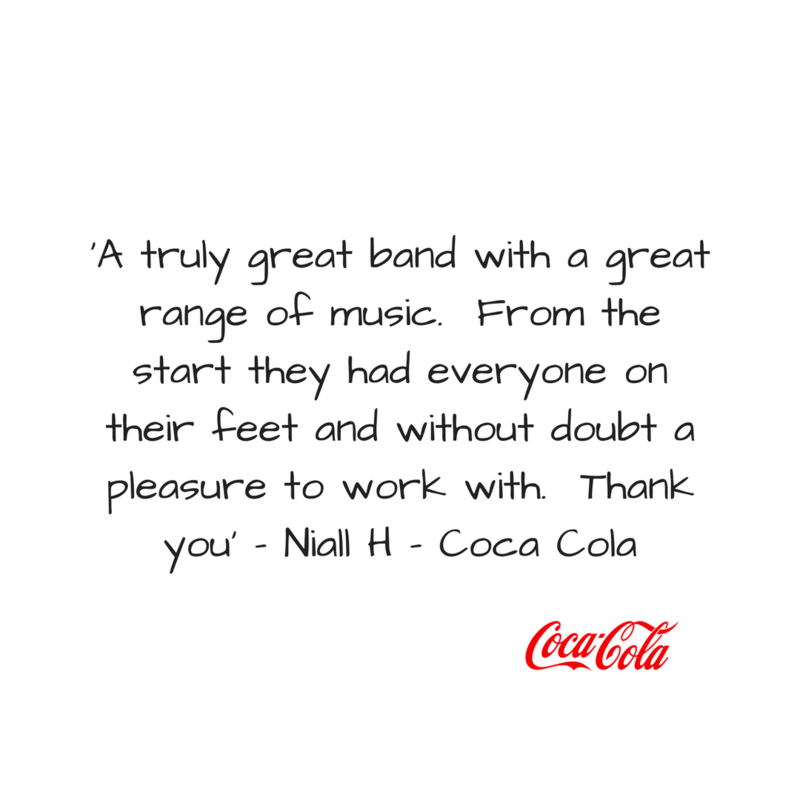 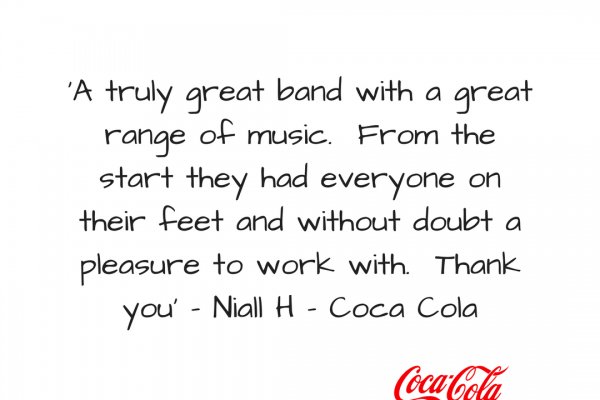 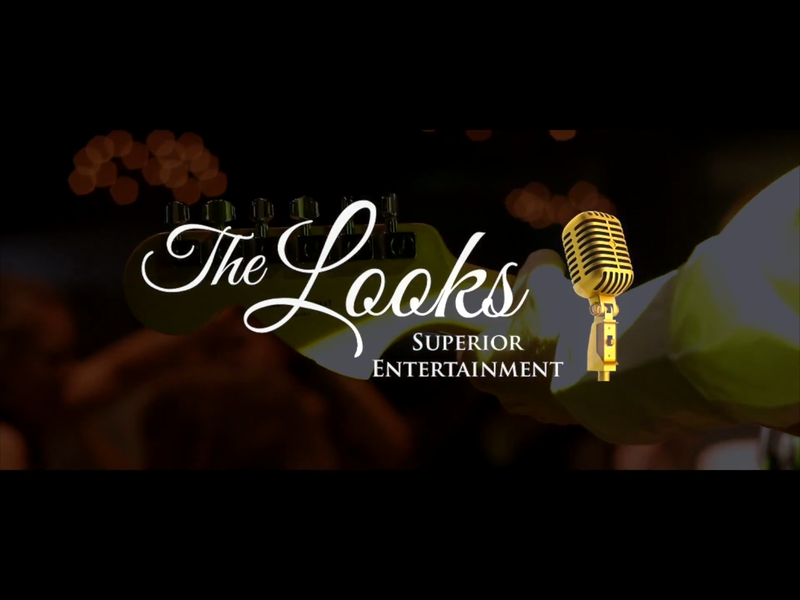 ***We are busy getting ready for our next showcase event*** Contact us today if you would like to join us and experience Ireland's top wedding band perform live and chat with us about all your wedding entertainment needs!! 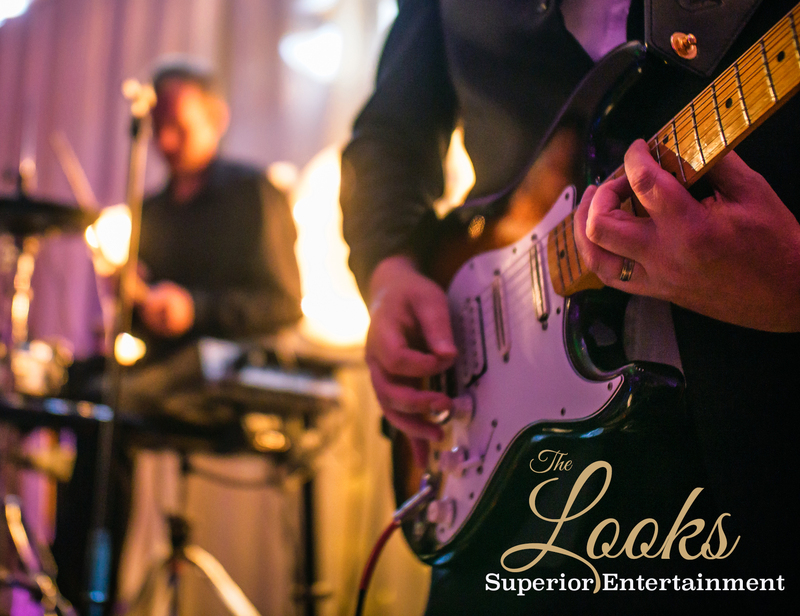 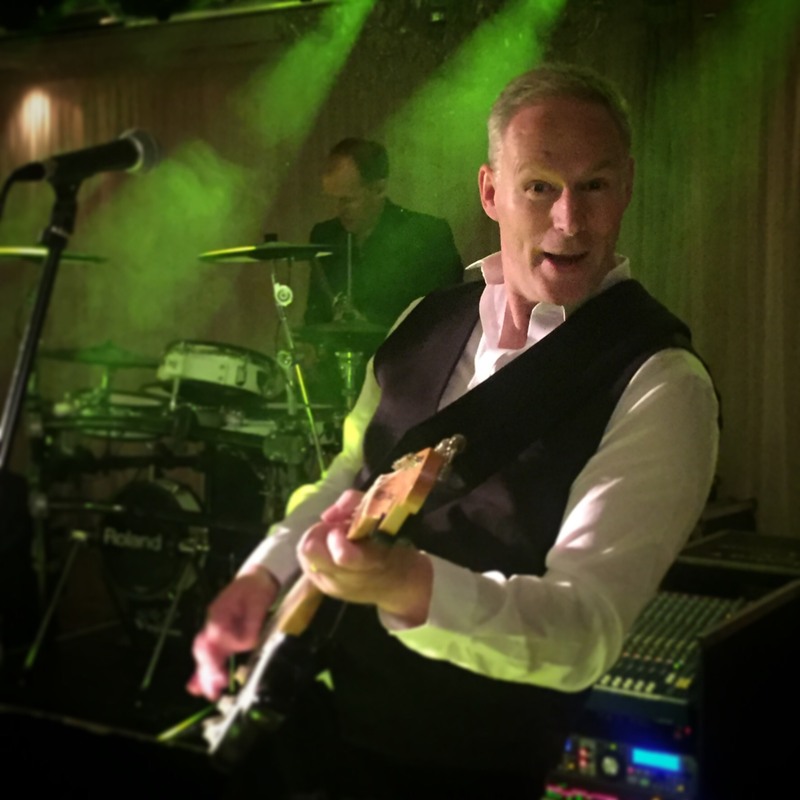 The band will take you on a musical journey through the decades and discuss a tailored package to suit your style, wedding and budget.